We’ve all heard the saying “Once in a blue moon” used to describe something very unlikely or improbable. But, where does this expression come from, and what exactly is a blue moon? Now, this is a curious event to occur, and one that is incredibly interesting. The world of science and astronomy is constantly throwing out loads of different variables and new discoveries every year. Blue moons have been around for some time, but they are still considered to be something of a phenomenon. It’s important to try to understand what a blue moon is, and how it is caused, as this helps us better understand the lunar cycles, as well as our own solar system. So, let’s look a little closer at what exactly constitutes a blue moon. 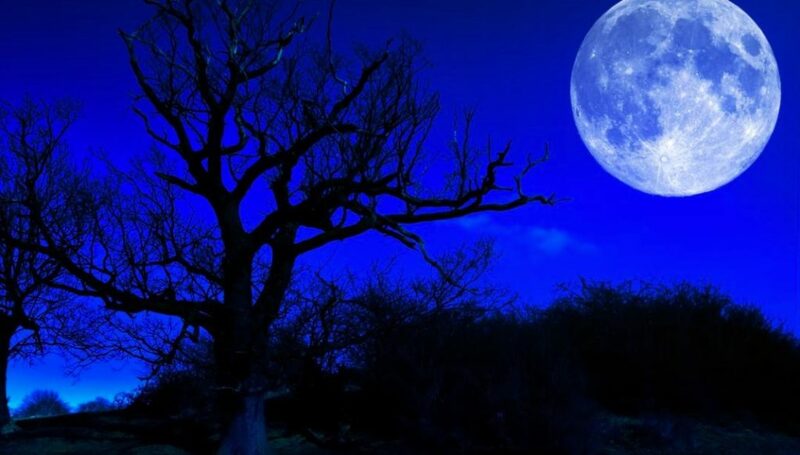 The definition of a blue moon is the name given to an extra full moon that is additional to the usual full moon cycle. 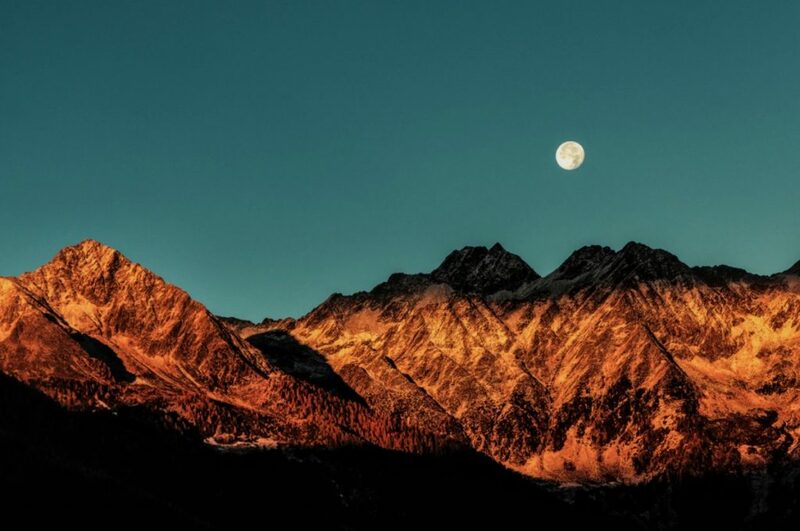 Most seasons have one full moon every 29.5 days, approximately. And the two definitions of a blue moon are either, the third full moon in a season of four full moons, or a second full moon in a calendar month. The name actually has nothing to do with the color of the moon, though a blue moon may also appear to be blue as well. Either one of these definitions is correct, as they are generally interchangeable. There has been some dispute as to the origin of the name, and the phrase ‘blue moon.’ The accepted term has been around in folklore for at least 400 years and was used as a way of indicating something ridiculous or silly. This has evolved slightly to basically mean something that would never happen, which is the way in which we use it today. It’s unknown where the term first came to be used, and why it was decided that blue would be the color mentioned. It seems akin to saying that the moon is made of cheese, but, back then the ‘blue’ part was the ridiculous part. Contrary to popular belief, blue moons, for the most part, will look pretty much the same as any regular, normal moon. However, having said that, there are occasions on which a moon can appear blue due to the dust particles in the air at the time. This is a very rare sight and has only happened a few times throughout history. In 1883, after Krakatoa erupted, dust particles in the air caused the moon to appear blue to the human eye; the most recent was Mount Pinatubo in 1991. The next blue moon to happen is scheduled to take place on January 31st, 2018. This is a unique event because, not only will it be a blue moon, but it will also be the second supermoon of 2018, and will coincide with a lunar eclipse. This particular blue moon is likely to appear red in color, as a result of the lunar eclipse. So, now you know a little more about what a blue moon is, and where the origin of the term comes from. We think blue moons are a fascinating part of astronomy, and there is so much we are still discovering about the moon and how it works. If you are ever lucky enough to see a blue moon that is actually blue in color, be sure to make the most of it because this is a rare occurrence.